We wish to thank you all for your wonderful support throughout 2012. MGS Physiotherapy remains open over the Christmas and New Year break. We will follow our usual opening hours of Monday to Friday 7am to 7pm and Saturdays 8am to 2pm. We will be closed: Christmas Day, Boxing Day and New Years Day. Wishing you a safe and happy Christmas and New Year ! 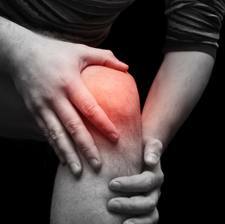 Why do I get sore behind my kneecap?